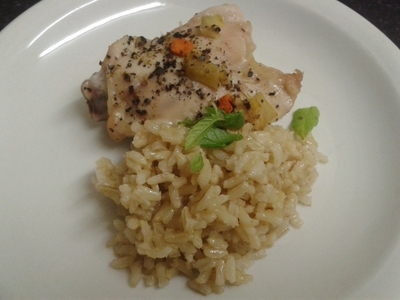 It's one pot chicken and rice, but turned on it's head somewhat. 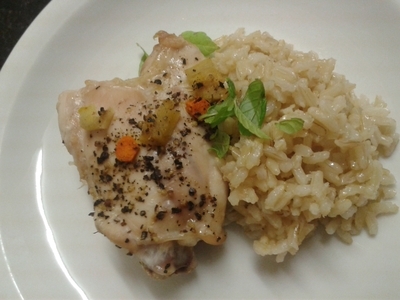 I try and save time by making dishes which can be cooked in the one pot - one-pot yellow chicken is a dish where the rice is seasoned and flavoured by the natural chicken juices, which is the perfect balance of flavours. 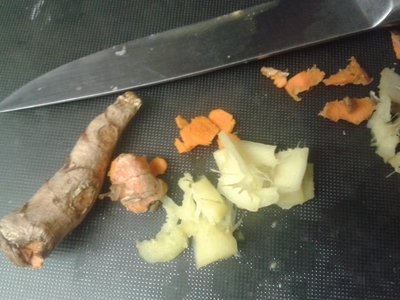 Peel and slice the tumeric and ginger. 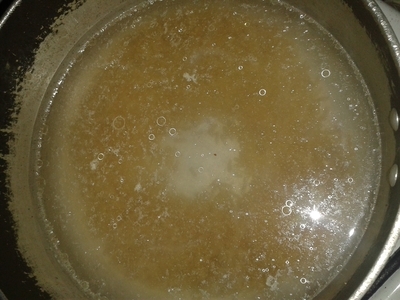 Wash the rice and place in a saucepan of boiling water. 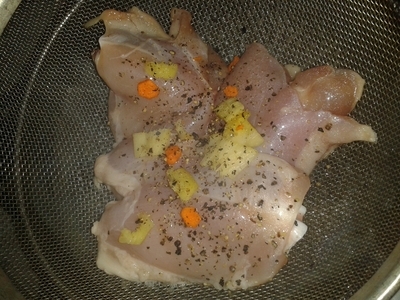 Wash the chicken in lemon juice and place in a sieve. Add the tumeric, ginger, oil and pepper in a sieve, on top of the saucepan of rice. 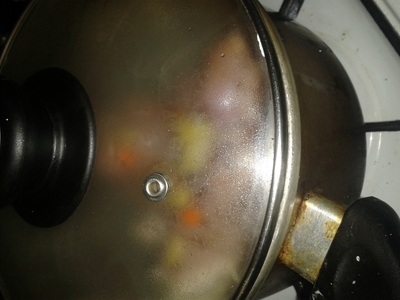 Turn the heat to a simmer for 30 minutes, and cover the pan with a lid.